MAJOR PRICE REDUCTION!!!!!! 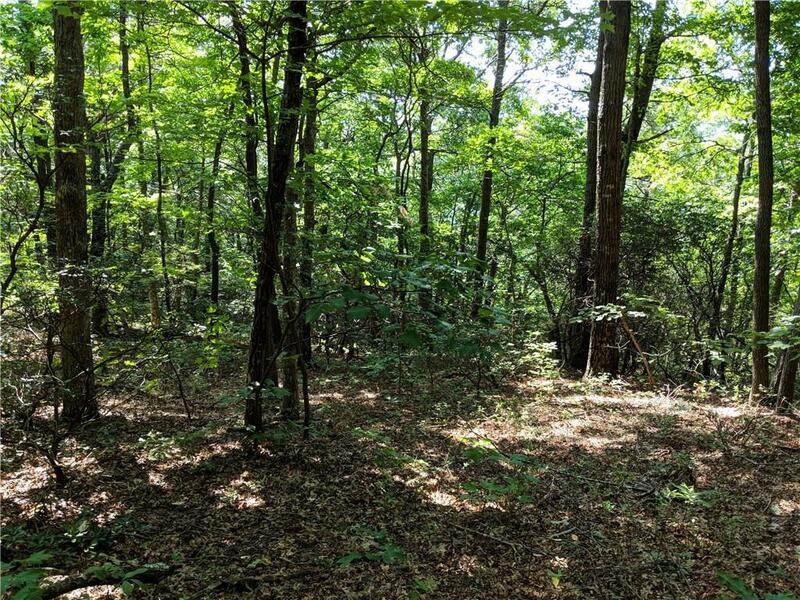 Beautiful 5+ acre tract in Dawson County with gorgeous views of the neighboring mountains, Located in the Sassafras Mountain area and perfect for your mountain retreat or Log Cabin getaway! Lots of road frontage and several places to build your dream home! Directions: Take Ga400n/Us 19n, Ga-9n And Ga-136w To Monument Rd In Dawson County, Follow Monument Rd To Upper Sassafras Rd, Property Is On The Right. Or From Jasper, Take Burnt Mountain Rd To Right On Monument.